Past Events - Ready to Work Inc Perth Western Australia - helping disadvantaged, disabled and long-term unemployed women find employment. Ready to Work has now launched its first annual Christmas Appeal and it is so easy for you to be part of it. To get involved you simply need to send this flyer to 12 of your colleagues/friends and ask them each to donate $12 by 12 December. Please click here or http://createsend.com/t/r-7AE8C6A104C00DBC to access the flyer and for further details. Leanne (pictured here) is Ready to Work's Christmas Appeal ambassador who visited Ready to Work recently. 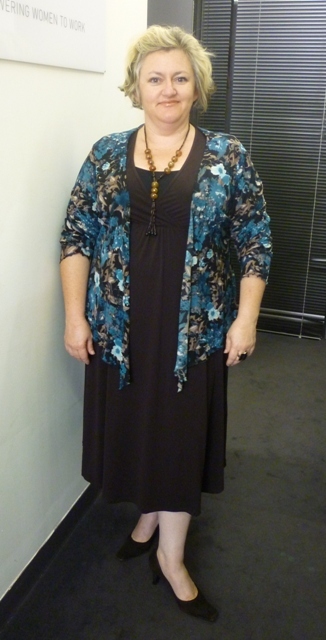 "I absolutely enjoyed my appointment at Ready to Work, it was brilliant. I've worn the clothing I received numerous times and I had lots of compliments. I had tears in my eyes and am so grateful. Your service is one of those things I didn't expect". Please click on the link above to access the full details. 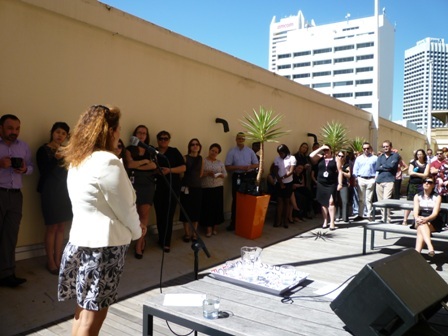 Giving Back is always in style and this year, Perth Fashion Festival and Claremont Quarter are delighted to be working with Ready to Work. You can support Ready to Work by bidding online for one of these amazing dresses from fifteen of the fashion industry's most respected and recognisable designers, showcasing their interpretation of the classic black dress. Each garmet is available for bidding via a secure online auction CLICK HERE with proceeds going to Ready to Work. Some of the dresses can be altered to fit, or made in different sizes. Refer to the above site for more details. Bidding will close at 5pm, 31 October 2012 so be quick to lock in your bid! Giving Back is the New Black in 2012, Perth Fashion Festival's VIP Closing Night will be a unique and intimate evening, filled with stunning fashion, sumptuous canapes perfectly paired with premium wines. Giving back is always in style and this year, Perth Fashion Festival is delighted to be working with Ready to Work, a charity that supports women. 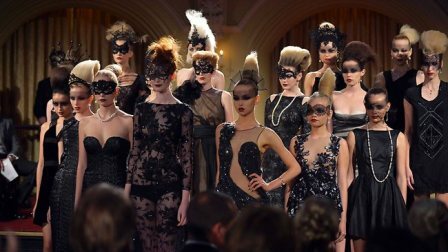 Hosted in the beautiful Government House, the VIP Closing Night 'Giving Back is the New Black', will celebrate the fashion industries most respected and recognisable designers, showcasing their interpretation of the classic black dress in a bespoke runway show. Following the VIP Closing Night the garments will be on display at Claremont Quarter, from September 26 through to October 14, where the dresses will go into a silent auction and we are expecting the return to the community will be significant not only in dollars but also in raising awareness and sustainability in social investment. The fantastic WA Designers assisting with this event are Ruth Tarvydas, Wheels & Dollbaby, Poppy Lissiman, Zhivago, Fenella Peacock, Megan Salmon, Morrison, Story by Tang, One Fell Swoop, Ae'lkemi, Paper Skye, Little Gracie, Breathless, Ange Lang and Garth Cook. 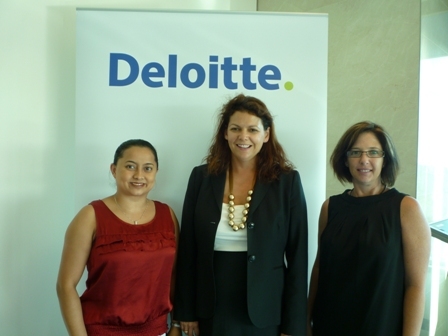 Many thanks to the attendees of the Women in Mining (WIM) event held at the Hyatt Hotel recently. 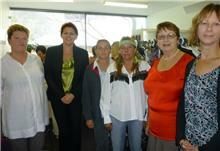 Ready to Work was the charity of choice for this event and the recipient of some fantastic clothing donations. 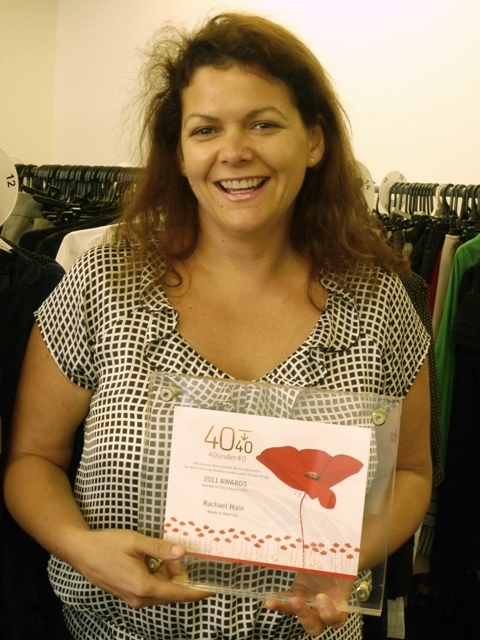 Rachael Hain (RTW's Managing Director) pictured here was one of the speakers at this event. Malcolm McCusker, sharing some of her personal experiences over the last year. 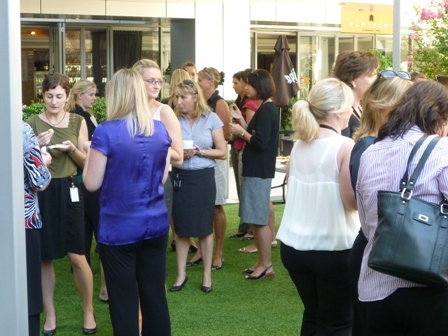 Rachael Hain presented at two events to celebrate IWD - 2012. Thank you to Aecom and Sodexo (pictured here) and also Deloitte Touche Tohmatsu for hosting an event with Ready to Work being the recipient of their gold coin donations. Tickets $25 - includes a glass of "bubbles"
Please join us for our fundraising event and meet two of Perth's leading fashion authorities for a night of sparkling, canapes and festive fashion. Tickets - $25 available to purchase here or contact Jodi Tazewell on 0405 453 953.
putting Perth fashion on the map. 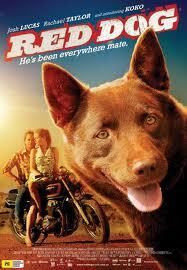 Thank you to our supporters who attended our Movie Fundraiser - 'Red Dog' recently. We raised $1,025.00 on the night which will enable us to purchase items we desperately need ie size 18-26 clothing. Please join us for a glass of champagne from 6.30pm. 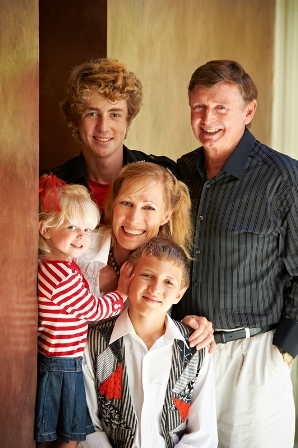 Jodi Tazewell on 9381 7884 or 0405 453 953. 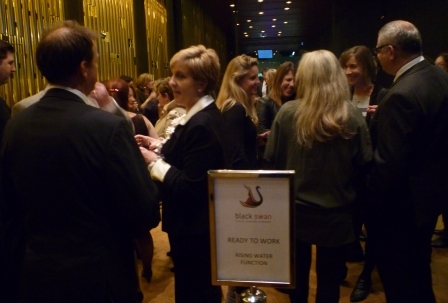 Ready to Work would like to thank the Black Swan Theatre Company for their assistance with our recent Fundraising Event - Tim Winton's play 'Rising Water'. 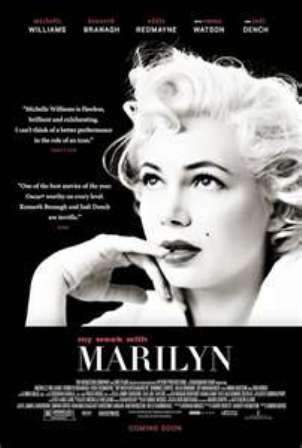 It was a wonderful evening and everyone thoroughly enjoyed the experience at the New Heath Ledger Theatre in Northbridge. 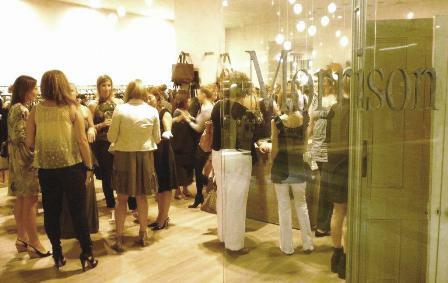 A fantastic Fundraising Event was held at Morrison clothing, Claremont Quarter recently. Morrison showcased their stylish new autumn range. 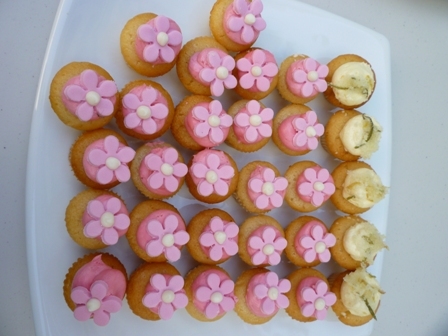 Thank you to Kylie Radford, the staff of Morrison and all who attended this event. 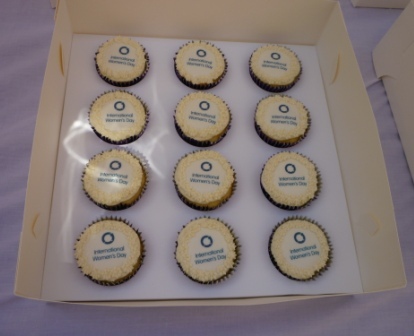 On the 100th Anniversary of International Women’s Day, Ready to Work presented our services at numerous events throughout the day. 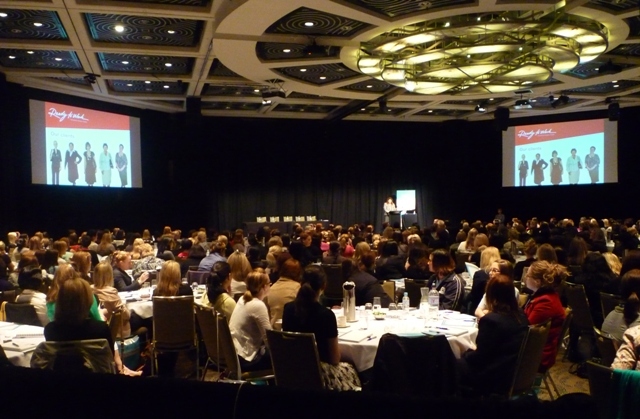 Thank you to Woodside Energy, National Australia Bank and Deloitte Touché Tohmatsu for their support of Ready to Work. 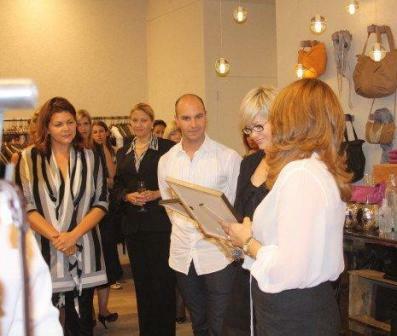 Fabulous clothing was donated at these events. SKM Engineering supported Ready to Work with running a clothing drive at their IWD lunchtime event. 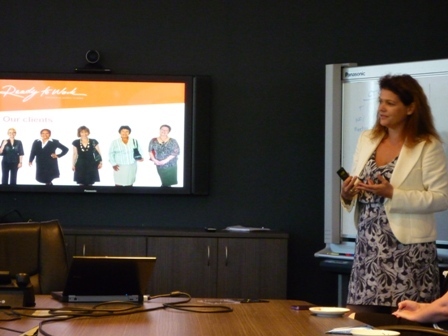 Many thanks to Natasha and Natalie from EGAMI STYLE for their excellent and informative “Style Event” in co-presenting at National Australia Bank’s lunch event. EGAMI STYLE showcased the importance of professional presentation in the workplace. Please visit egamistyle.com for further information. Cheryl Kernot - Associate Professor for Centre of Social Impact (left) with Rachael Hain, Managing Director, Ready to Work. Cheryl Kernot visited Ready to Work's premises in September 2010 as part of her visit to Perth to the Centre for Social Impact located in the University of Western Australia's Business School. Cheryl commented that Ready to Work's services are fantastic and would further assist disadvantaged women here in Western Australia on their path to financial independence. Ready to Work, in conjunction with Central TAFE, provided an educational seminar on the importance of being prepared for interviews, motivation, goal setting etc for women attending the NOW Program. This seminar showcased the services provided by Ready to Work to referred clients, available to the participants of the NOW program upon completion. The NOW ladies returned to Ready to Work for one on one service for work appropriate clothing and interview techniques. The age demographic of the NOW participants ranges between 30-55 years of age. The client programs are directly related to our target markets: disengaged youth, single parent required to enter the workforce under Federal legislation and mature aged women.